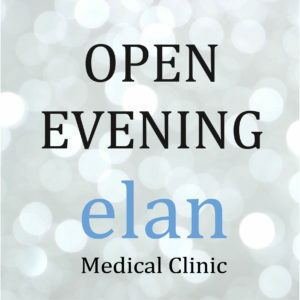 Platelet Rich Plasma skin therapy is now available at Elan Medical Skin Clinics in Rayleigh, Essex and central London. Soften wrinkles, smooth your skin’s texture and tone, and promote the growth of collagen with Platelet Rich Plasma skin therapy at Elan Medical Skin Clinics in Rayleigh, Essex and central London. PRP skin therapy is the latest rejuvenation technique to be added to our comprehensive list of facial treatments. As well as skin rejuvenation, PRP stem cell injection therapy is ideal for curbing hair loss and treating osteoarthritis of the shoulder, knee and ankle joints. We are delighted to introduce our experienced, award-winning practitioner who will be performing PRP therapy at Elan Medical Skin Clinic. Dr Alex Tran has been a GP for 17 years and over the last five years he has developed a keen interest in aesthetic medicine.